Trusted Bodyshop Repair. Guaranteed Quality. 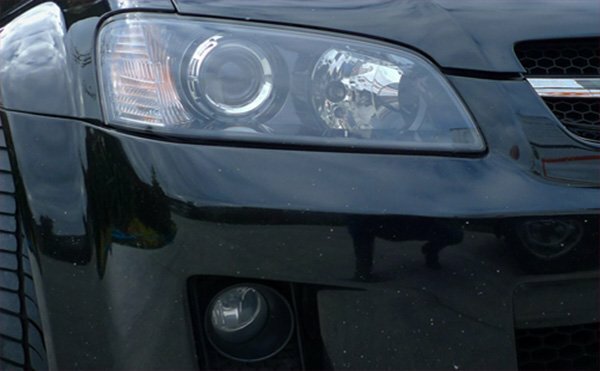 The Smart Repair Salford name means hassle-free accident damage repair and affordable quality repair guarantee. To request an estimate and to receive the best price, call us and fill out the form on the right or can send us your pictures via WhatsApp. We offer work that is done to professional standards as we have many years of experiance in car body and alloy wheel repairs. 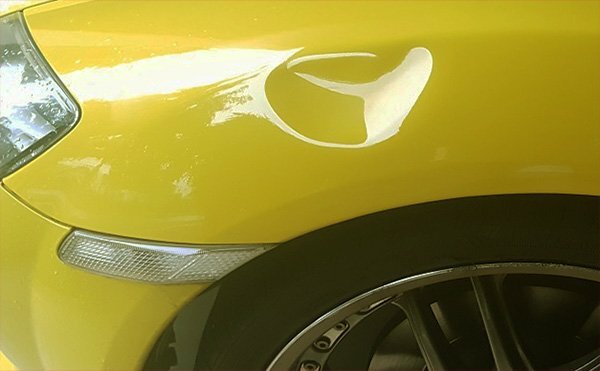 We are cheaper than your traditional bodyshop and we guarantee high quality work as we aim to make sure the customer is happy with the final product. WE PROMISE A FAST RESPONSE! 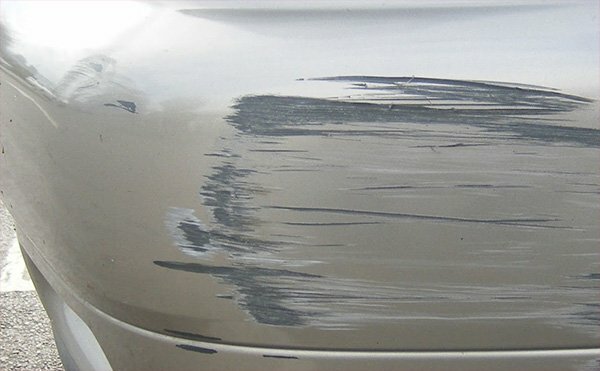 We use SMART technology (Small to Medium Repair Technique) which allows us to locally repair and repaint only the damaged area of your car. This method is not only cost effective for you but enables our equipped mobile technicians to repair your car scratches, scrapes, scuffs dents and cracks with minimum fuss – saving you the hassle of the traditional Bodyshop! Fantastic service for a great price. 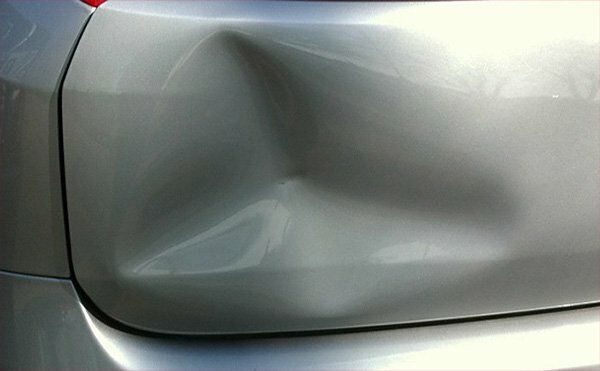 They came to my home on time and carried out the dent repair to a high standard. Took them about 3-4 hours and I was really happy with the end result. The bodywork looked as good as new. Would highly recommend. WHY CHOOSE SMART REPAIR SALFORD? Our mobile car body repair technicians are highly trained and qualified to use our unique smart repair high-tech tools and techniques. We guarantee each and every one of our repairs. We equip our vans with high-tech tools and our experience means we know which sophisticated sanding tools and paint methods work best for a flawless repair. 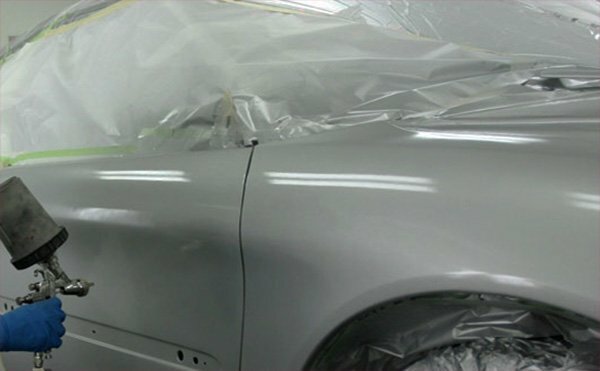 As skilled technicians, we offer three different paint systems to accommodate every type of auto body repair situation including single stage, basecoat-clear coat or tri-coat. Are you a Motor Trader, Fleet Owner or Lease Manager?